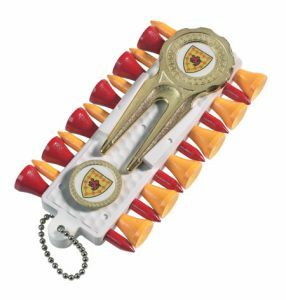 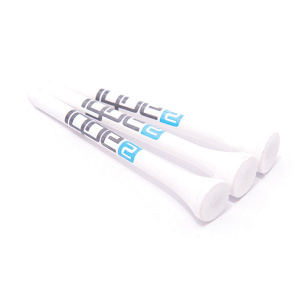 Golf Merchandise - McK Promotions. 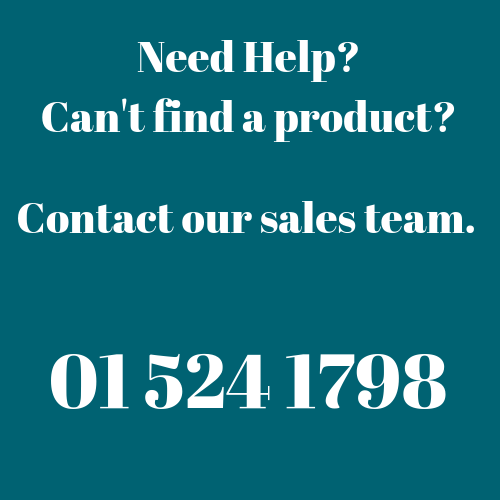 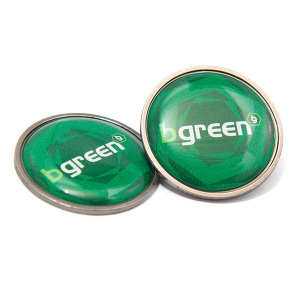 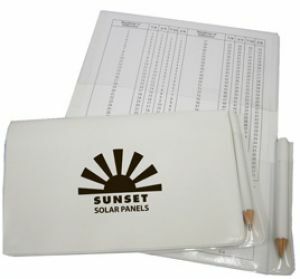 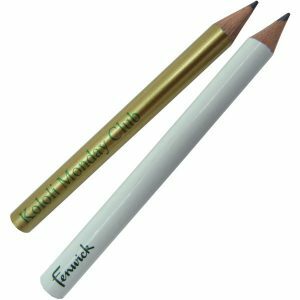 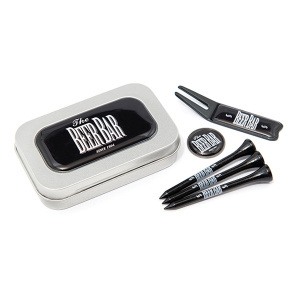 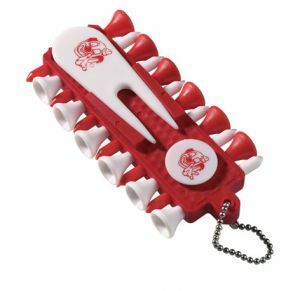 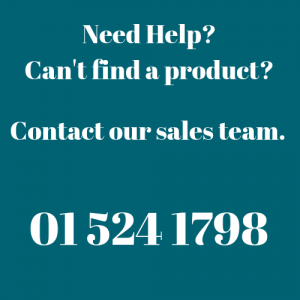 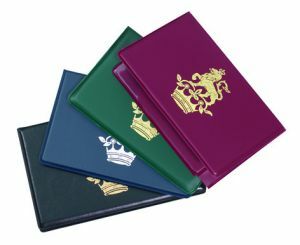 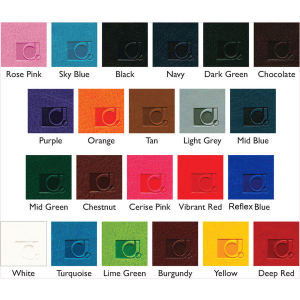 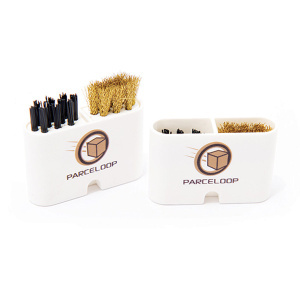 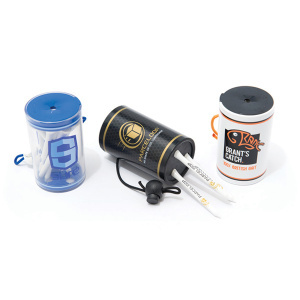 Branded Promotional Merchandise. 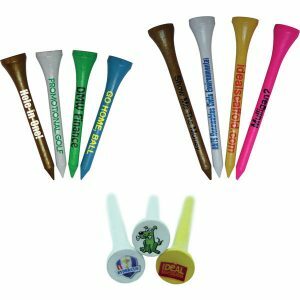 McK Promotions, driving you from tee to green! 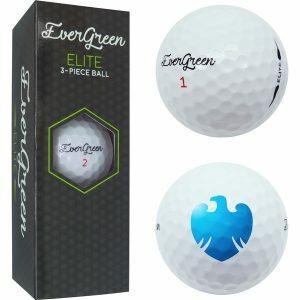 We have partnered up with market leaders to offer you the very best ideas and the best prices for all your golf merchandise needs! 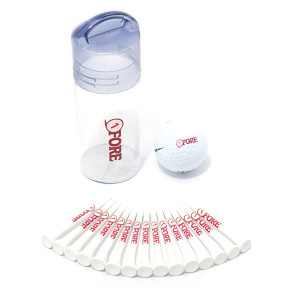 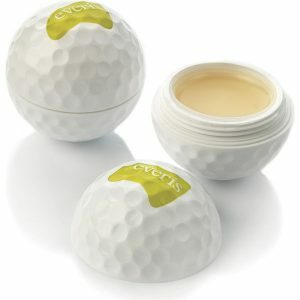 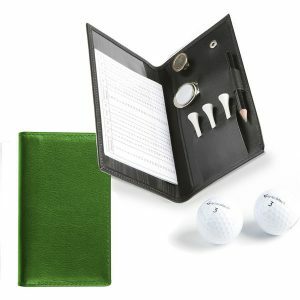 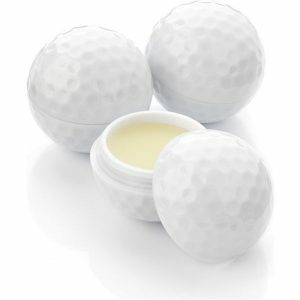 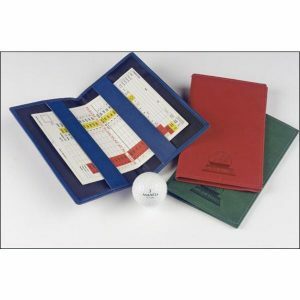 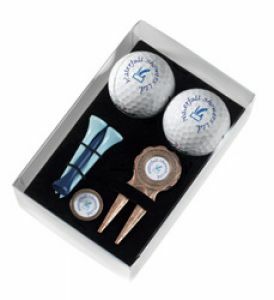 We have products starting from wooden tees to golf balls to corporate premium gifts. 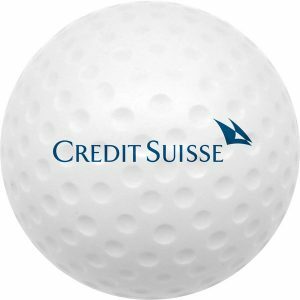 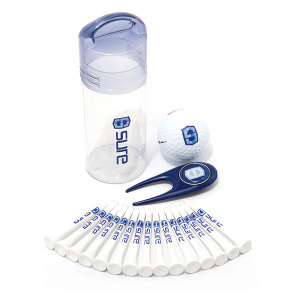 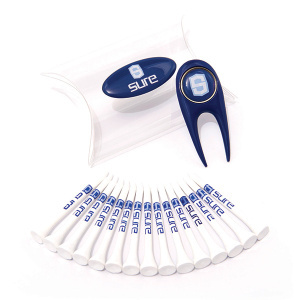 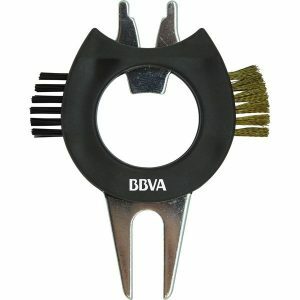 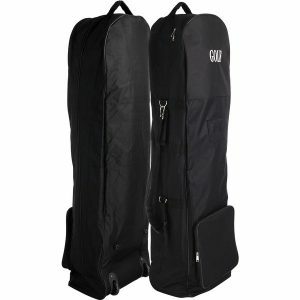 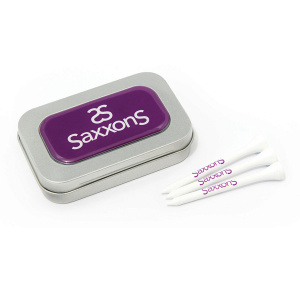 Perfect solution for golf events; ensure they are teeing off with your logo in hand!